Waxing 101: The most popular waxing myths busted | SHEmazing! Irish brand Waxperts has been making waves in the beauty world in recent years and are rapidly becoming one of the most popular waxing brands across Europe. Waxperts was established in 2008 when owner Ellen Kavanagh Jones along with friend and business partner Trish O’Brien began the journey of creating their own wax, the only of its kind in the world. And since then, it’s been our haven for getting a wax – something before Waxperts, that we dreaded. So first off, lets talk about what waxing actually is. It is a method of semi-permanent hair removal which removes the hair from the root. Waxing not only removes hair, it also exfoliates the skin – double win! Waxing also lasts much longer as shaving only removes the visible hair on the surface of the skin whereas waxing removes hair from the root allowing two- six weeks (depending on the individual person) for hair to grow back. As waxing removes hair from the root, this in turn weakens the hair follicles, and therefore overtime hair will grow back thinner. And leaves us with silky smooth pins. 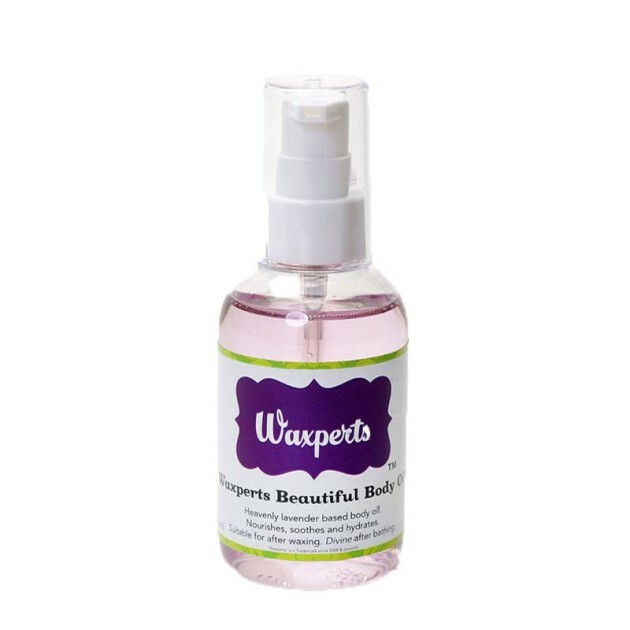 The Waxperts Original Hot Wax is fab – it was formulated for sensitive skin types to achieve a smooth, pain free, easy wax with little to no redness afterwards. Waxperts Wax was formulated to be applied thinly, so it would then glide off during removal and leave no sticky residue behind. Waxperts has a unique waxing technique to make waxing easy for therapists, and as comfortable and pain free as possible, almost any area of the body can be waxed, including eyebrows, face and bikini area. It’s pretty much the wax of dreams tbh. When it comes to waxing, there are so many myths that we all kinda believe – but Ellen is here to set us straight. Not with Waxperts Wax! Obviously pulling hair out from the root is going to be a little bit uncomfortable whether you are waxing, plucking, epilating, sugaring or threading. 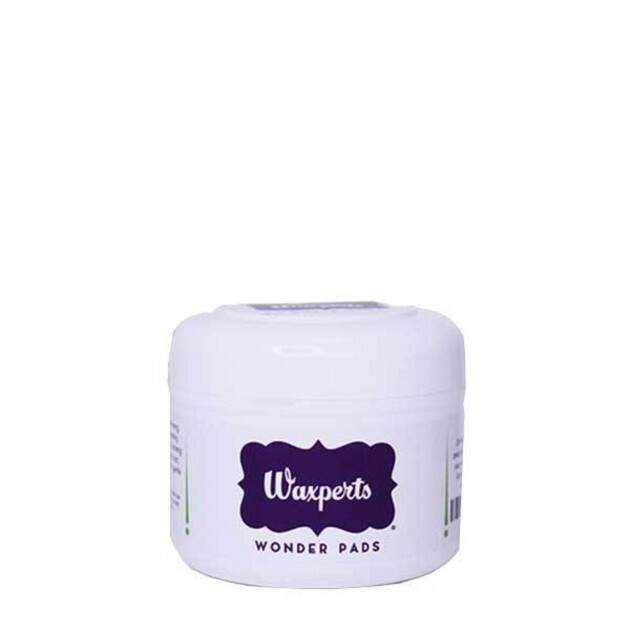 With Waxperts Wax, we use lower temperature waxes with a range of pre and post oils to protect and soothe skin to make any wax treatment super comfortable. Of course, you can get waxed on your period, just make sure you have a fresh tampon in. However, some people may be a little more sensitive during this time of the month. No, you should never trim before getting waxed. For waxing to be most effective, the hair would need to be a least a grain of rice. We always say the hairier the better! Leave it up to your wax therapist to make the decision on trimming. And with that, we’re off for a wax.